Kenneth was born on September 21, 1921, presumably in George County, but may also be in Soso, Jones County. There are records of living in both areas, and no confirmation on the birth site. When Kenneth enlisted, the family lived on a farm in George County, He completed high school and enlisted about two months after graduating high school, so he did not have much time to start a life at home. There are no records of a spouse or child. The parents of Kenneth were Ada Valentine and Van Gunter. He had five younger siblings named JV, Robert "Bruno" Burns, Sara Francis, Freda Nell, and Mary Alice, who were one, four, eight, ten, and fourteen years younger than him, respectively. 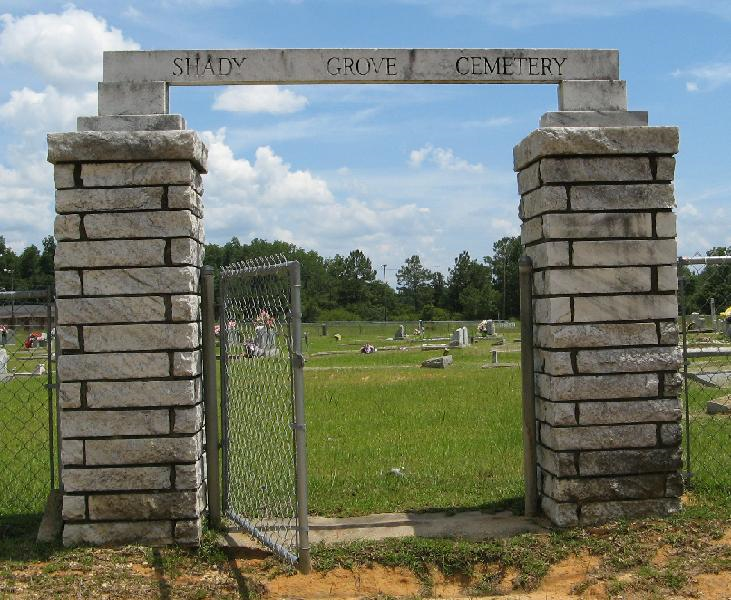 The family lived on a farm in Jones County before moving to the town of Lucedale, Mississippi. ​Ada Gunter was a school teacher during her life from Soso. She died after a long illness. ​Pictured to the left is a picture of Ada's grave. ​Mary Alice Gunter married to a man with the last name of Griffin. Phillip Griffin, who died in Tupelo May 11, 2015, is probably a relative because he was a pallbearer at Jay Van's funeral. He also married a Mary, but she is not this Mary. Sara Frances Gunter married someone with the last name of Morris. No dates or obituaries were found. Bruno Gunter had a wife named Mae G. Hartley and died on August 21, 1991. A picture of his grave is shown on the right. ​Freda Nell had a husband named Owen L Dees; two daughters, Beverly Gale (Paul) Gandy & Anita Suzanne (Steve) Thomas; one son, Robert Owen (Earline) Dees. She is still living in Mobile. A picture of his grave is shown above.